For the Easter Festival 2017 in Baden-Baden, Sir Simon Rattle and the Berliner Philharmoniker draw their inspiration from Tosca, the most well-known and also most brilliant of all the Puccini operas. 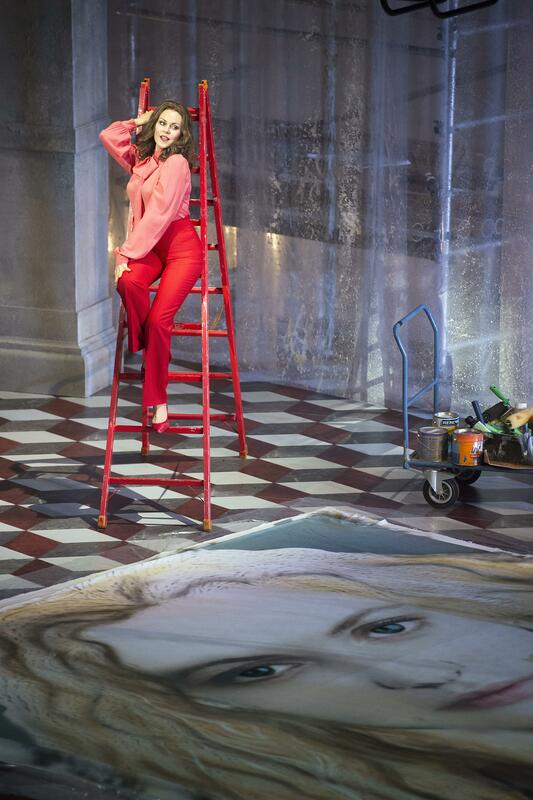 And that is deservedly so, since Tosca is not merely a work of art, but also a gripping suspense-packed story. With Kristine Opolais as Tosca and a spectacular staging by Philipp Himmelmann this production offers a fresh view on this beloved classic.